Blog Graphics Giveaway - WINNER!! 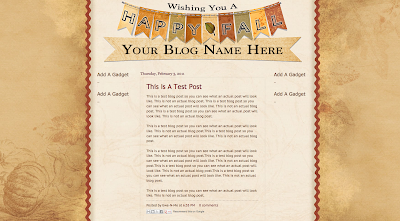 Congratulations to Barb of barbsheartstrokes.blogspot.com. 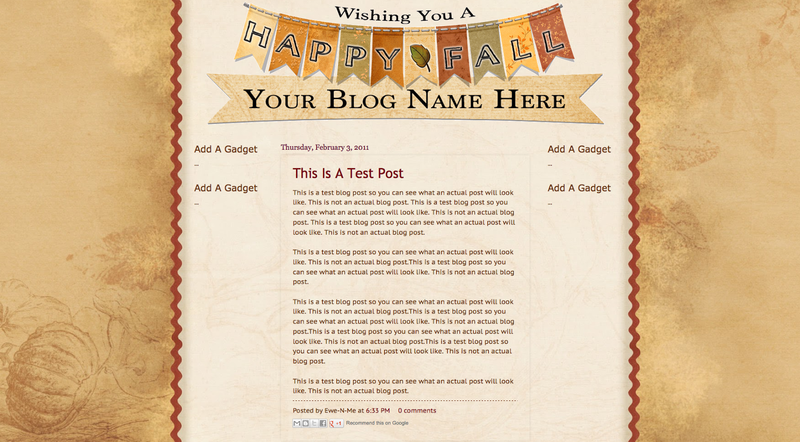 Barb is the winner of our fall blog graphics giveaway.